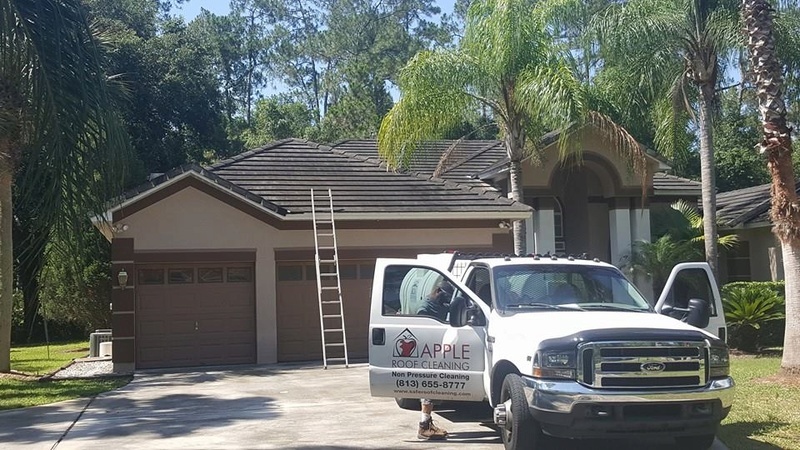 Here are https://roofcleaningtampa.wordpress.com/the-facts-about-tile-roofs-in-tampa-florida/ some barrel and flat tile roofs we cleaned in the New Tampa Florida area this past month. 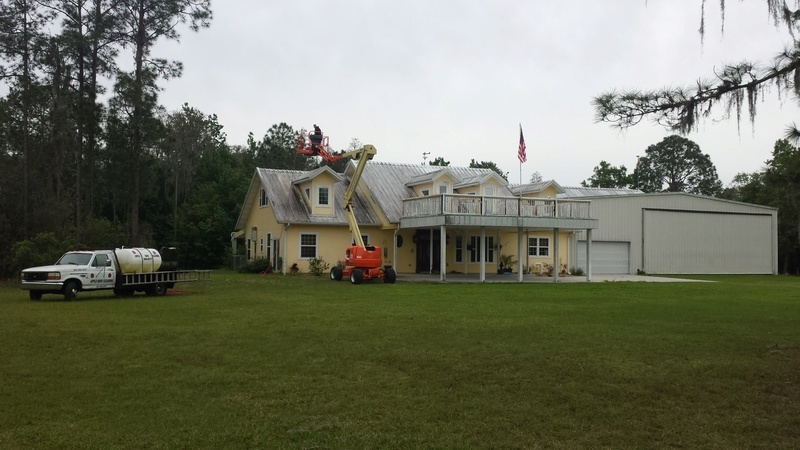 As you can see, one of these tile roof was very very filthy, but we worked hard to get it cleaned. 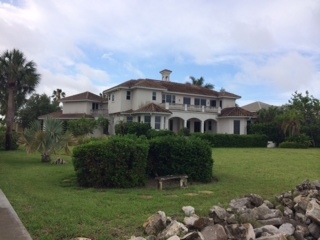 This customer was transferred from here in the Tampa area, back up to Boston, and needed to get his home on the market, and sold. 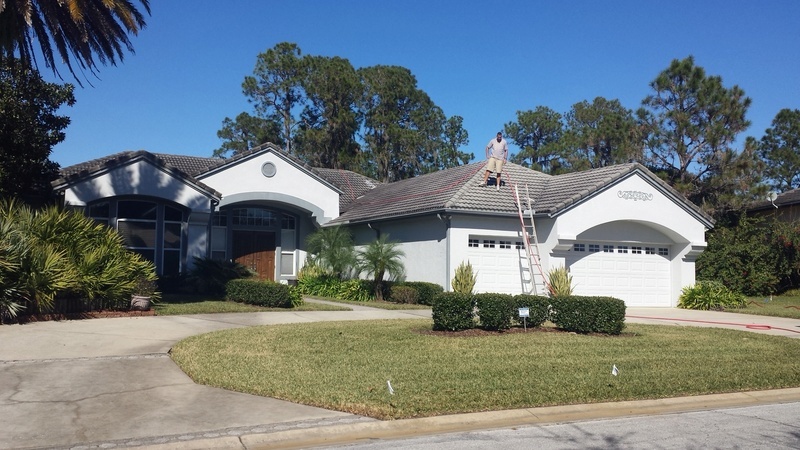 We have done plenty of work for his realtor, who knows we can be depended on to get a tile roof looking it's best, all w/o using any pressure! 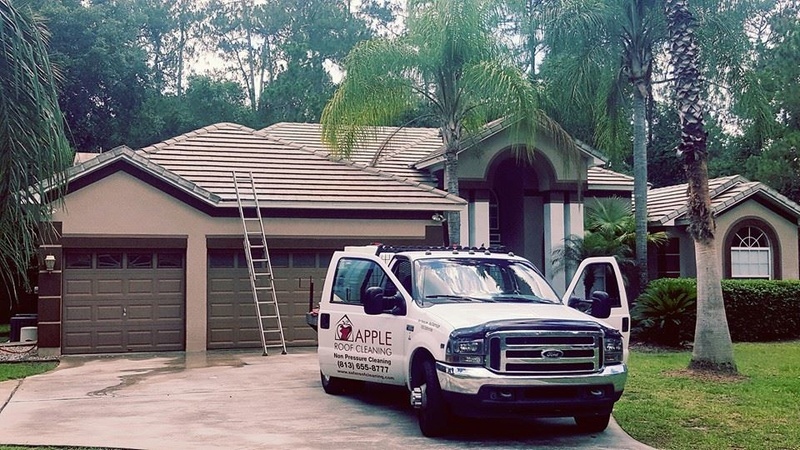 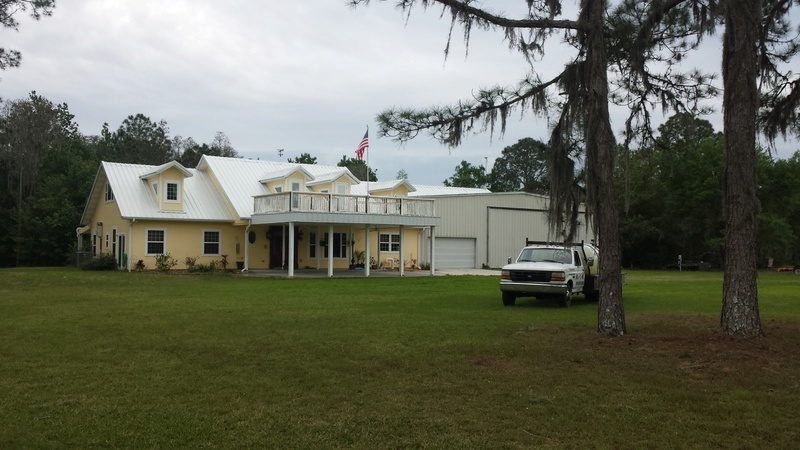 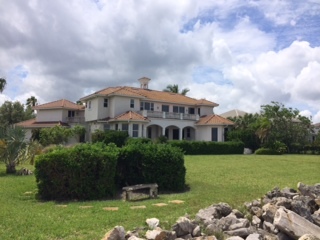 We have been cleaning tile roofs here in the Tampa Florida area over 25 years. 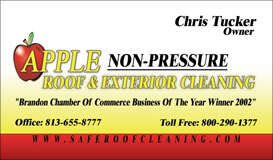 Here are some other pictures of roofs we have cleaned in this area. 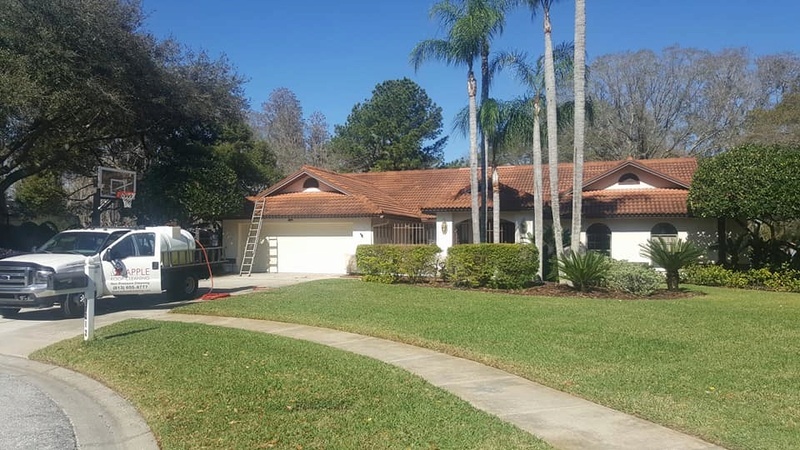 All of these tile roofs were cleaned using absolutely no pressure washing!